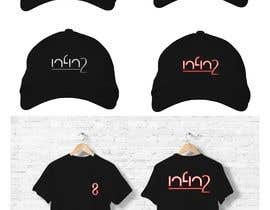 I am looking for a professional to design my streetwear logo, which will be used on all the pieces of my initial collection. It has to stand the test of time, while also represent the street culture. 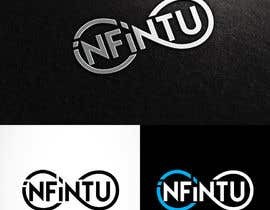 I need a vectorized logo that is ready for printing, incorporating TWO INFINITY SIGNS with the specific colours of black, blue, and white. 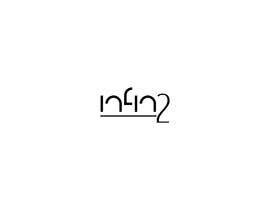 My brand is based on the concept of two beings interacting, connecting, and creating an infinite amount of ideas and possibilities together. 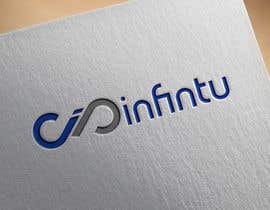 Having a good visual representation of the brand / logo is more important than the font at the moment. 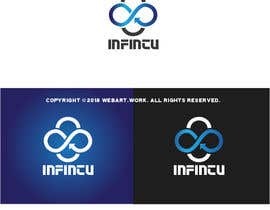 Please focus on creating an artistic visual logo. I am seeking a designer who is responsive, eager, and willing to make revisions. Please kindly keep all information private and confidential. Good luck and I look forward to your entries! 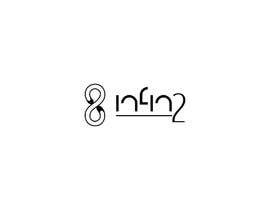 PHILOSOPHY: Infintu is a high-end streetwear brand based on the idea of two people, forces, or elements coming together. 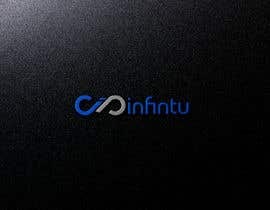 We believe the interactions between two people can create infinite possibilities and generate an endless amount of ideas. 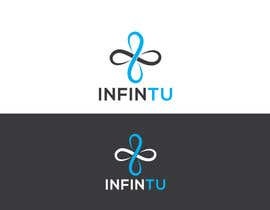 Two is always greater than one, and the Infintu logo with the two infinity signs symbolizes our philosophy. 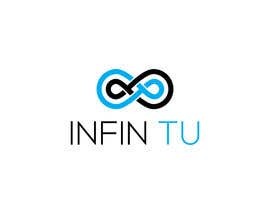 When two people with infinite possibilities link and connect with each other, it will cultivate an everlasting flow of constant synergy. 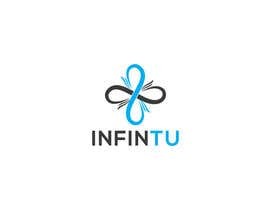 As long as the interaction between two beings become a source of inspiration or bridges you towards new ideas, then Infintu has taken place. 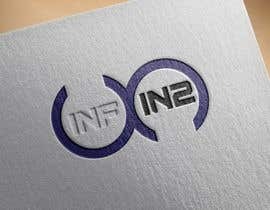 Font: Be creative, but aim for something that can leave a lasting impression and stand out from existing brands. 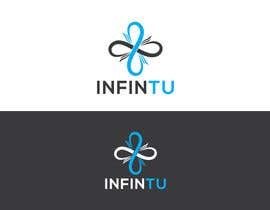 Format: Vectorized logo that is ready for printing. Please include all file formats as well. 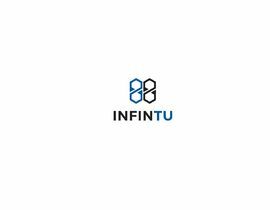 Dear CH this my proposal for logo #57 #55 . Hope you like it. Feedback is always appreciated. Any change can be done according to your valuable suggestions. Thank you. Please Check Revised and New Entries . 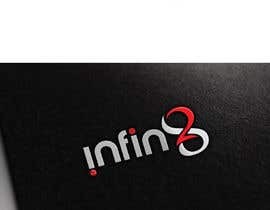 Please also read the supporting document describing the brand's philosophy before starting ANY designs. Thank you. 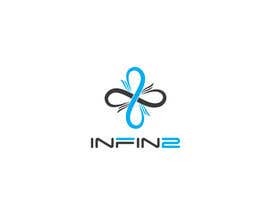 The name of the brand is infintu OR infin2. All designers please make sure this is correct. 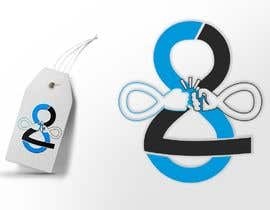 Please share the name of the company?